Well here is our Augmented Reality Tshirt that we have come up with. When you scan the tshirt with the pairing app, our skateboard video will play in the dotted lines. 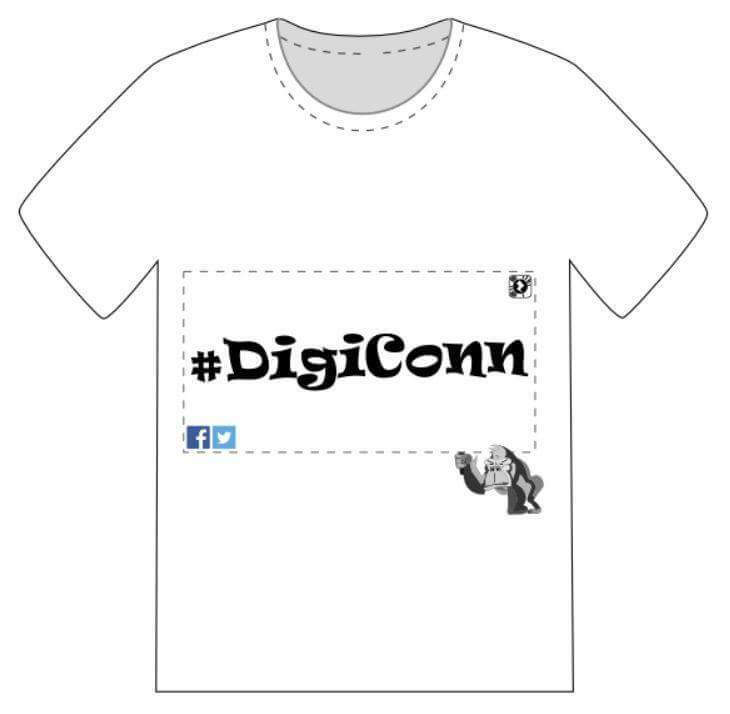 We wanted to create a special digital piece for this project and this way we can wear the tshirts and show people what we have been upto. We can update the content whenever we want,so if we have new material that we would like to show of, it means people will be able to see it straight away. The image can also be used on other forms of material such a posters, social media and leaflets etc.